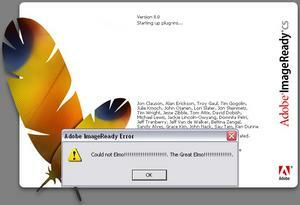 Probably the only way to permanently remove this error message is uninstall, delete the Adobe directory and make sure the registry is clean. Then reinstall and use a different crack. lol how do we fix it? 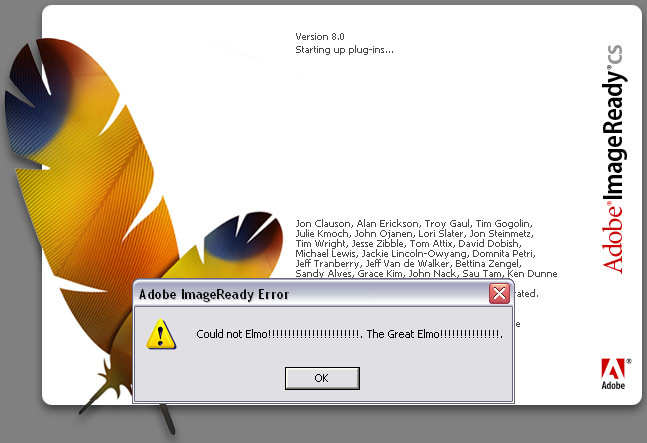 The Great Elmo is a cracker who produces a lot of the cracks and exploits for adobe products.